It wasn’t another record, but New Jersey online casinos turned in a strong May, winning $16,546,158 from players, according to figures released Tuesday by Garden State regulators. Of that figure, $2,570,853 came from online poker. Both amounts were roughly 33-percent gains year-over-year. Revenue from the other authorized online casino games, which was $13,975,305, also grew about 33 percent compared to May 2015. Year-to-date online gaming revenue was $78,414,058 through May, up 30 percent from the $60,305,510 won during the first five months of last year. For the month of May, Borgata led the way with $3,947,111 in online gaming revenue, followed by Caesars Interactive NJ ($3,255,904), Golden Nugget ($3,200,067), Tropicana ($3,147,518) and Resorts Digital ($2,995,558). Only Resorts, Borgata and Caesars do online poker. 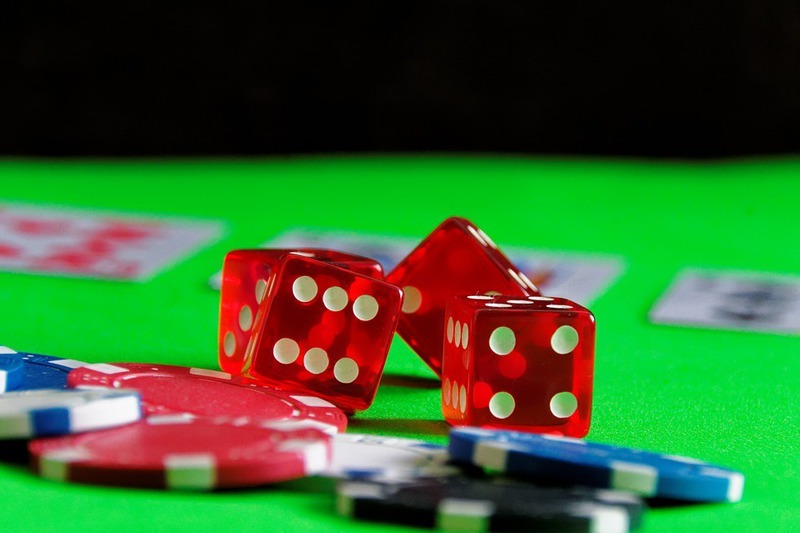 Resorts had just $324,662 in Internet casino revenue in May 2015. The casino operator is Amaya Gaming’s brick-and-mortar partner for online poker. New Jersey gambling sites broke the $17-million mark in April, which is the record for a single month.